Last night got pretty hectic at around 7:30. 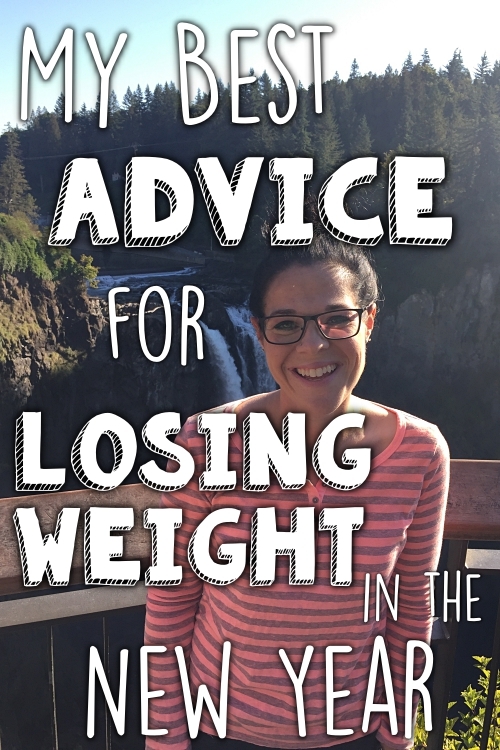 A couple of weeks ago, I got an e-mail from Woman's World magazine, wanting to interview me about my weight loss story for an article. I didn't mention it before, because I wasn't 100% sure if it was going to happen or not. They did the interview, and said someone would be in touch for photos. But several days went by, and I didn't hear anything, so I just assumed that maybe they chose not to use the story. At 7:30 yesterday evening, I got a call from a photographer who wanted to set up a photo shoot for today at 11:30 in the morning. I said sure, without really thinking it through, and when I hung up, I realized I wasn't ready at all. Woman's World had specified that they wanted me to wear nice casual clothes, in solid colors (no white, black, gray, or brown), and form-fitting. When I went through my closet, I had nothing that fit that description. So I left the house at 8:00 to go buy a shirt. The photographer was going to come to my house for the shoot, and my house was definitely not photograph-ready. 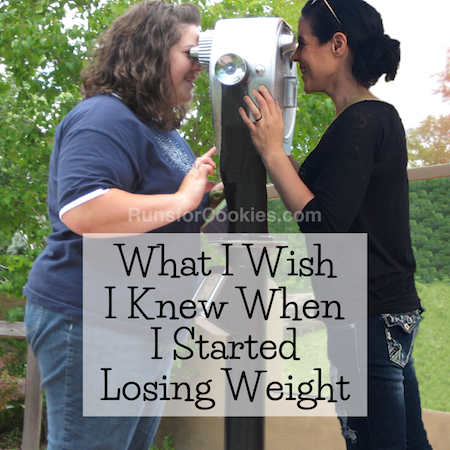 I was also told to have on hand a few food items that I ate while I was losing weight. 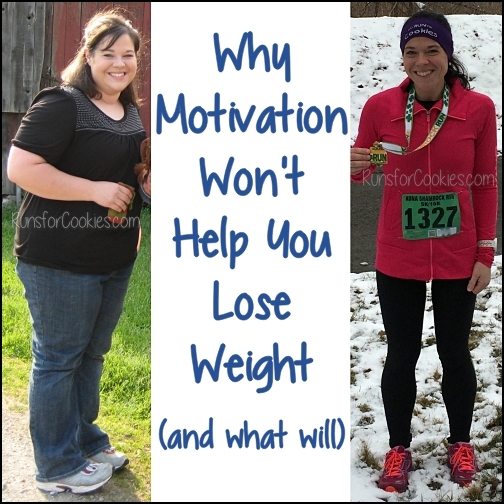 The main point of the article is that I didn't give up my favorite foods or force myself to eat things I didn't like to lose the weight; I just ate what I enjoyed, and counted the calories for it. This morning, I cleaned my kitchen and living room the best I could, and went to the bakery to buy a few cookies for the food prop. I made a quick pasta dish, and poured a glass of wine to have as props also. I even managed to squeeze in a three-mile run on the treadmill before getting ready. The photographer and her assistant showed up at 11:30, and got to work. They had a list of pictures that they needed to get, and they ended up taking about 60 photos over the course of 2 1/2 hours. It was a lot different from the Runner's World shoot, because they had to adjust the lighting after every single photo. There was a lot of standing around (in heels), and I was achey and hungry by the time it was over. I hadn't shared my story with any magazines until now, and it happened to be with TWO magazines that will be out at the same time! I think the Woman's World one will be out at the end of March. I'm a little nervous about it, because I just really hope that it doesn't come off sounding gimmicky. In some of the photos, you can see all three food props, and I hope the article doesn't make it sound like I ate huge bowls of pasta, followed by four big cookies and a glass of wine ;) Those were all things I ate while losing weight, but not all at once. 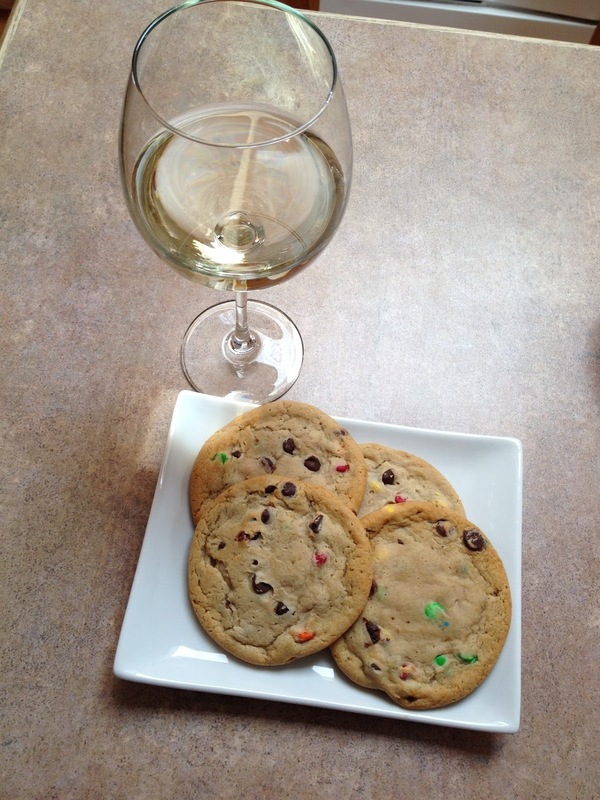 The wine and cookies diet? Sign me up! Anyway, it's been an exciting start to 2014, to say the least! Speaking of magazines, I was thinking about prizes for the Virtual 5K this Saturday. Last year, I gave away 31 things for my 31st birthday, but was a nightmare when it came to packaging and shipping everything. With the Runner's World article coming out in April, I thought it would be fun to give away a few subscriptions to the magazine as prizes for the 5K! She suggested that we do the P.F. Chang's Rock & Roll Half-Marathon together in Phoenix. She lives in Phoenix, and I've been wanting to go out and visit her anyway (I've only been there once, for her wedding). The race is on January 18th; her birthday is the 22nd; and mine is the 25th, so the timing is perfect. 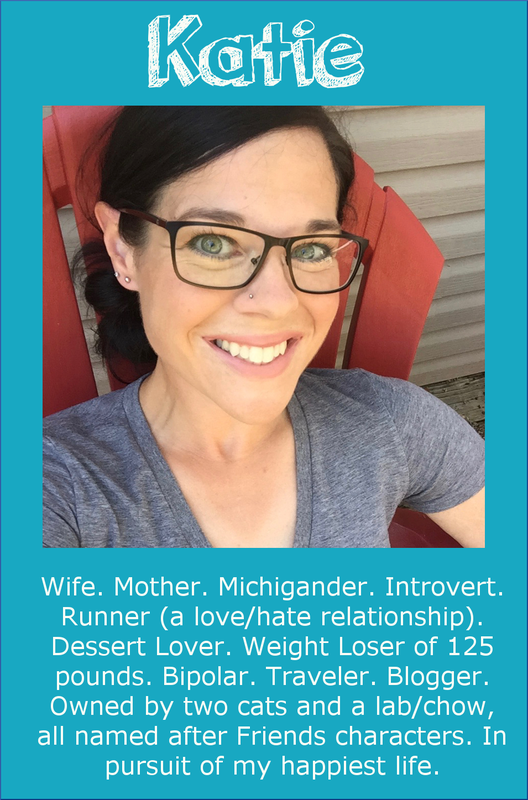 She's never done a half-marathon, and she'd like to, so it'll be a lot of fun to do it together! Speaking of first races, Thomas shared this video called Marathon Challenge, and it was so inspiring! It's about 12 inactive, ordinary people that begin running, and train together to run the Boston Marathon (for a charity, so they didn't have to qualify). While I don't think it's a good idea for totally inactive people to aim for a marathon right off the bat (some of them wound up injured), it was really inspiring to watch. The parts that I really liked were that it explained the science behind what running does for your body, and how it improves your health. It made me feel really good to know the specific, beneficial things that are happening in my body when I run. The video showed exactly what changes were happening in the body as the runners got further into training. Tomorrow night, I'll post last-minute Virtual 5K stuff for Saturday. If the weather cooperates, I plan to do a run/walk with my kids. Otherwise, I may be doing the treadmill :/ There are 567 people signed up right now! So excited to read the articles!! 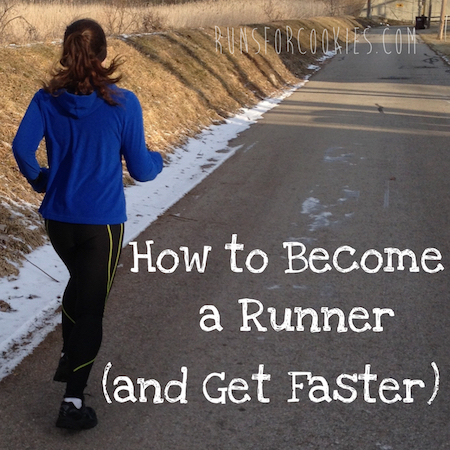 I went and signed up for your 5K I would love to get Runner's World! I love Woman's World, I'm usually sucked in by the diets and the people they highlight on the cover. 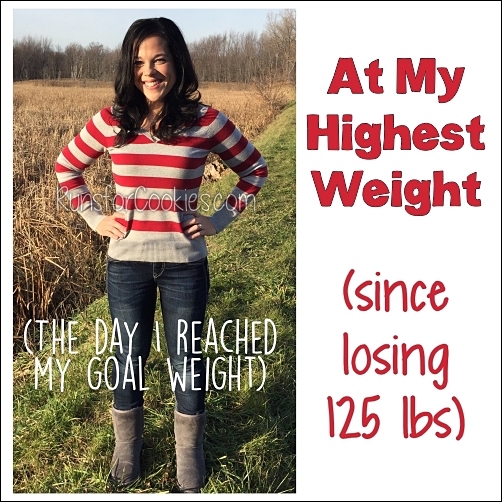 How awesome that it will be someone whose blog and whose story continues to inspire me toward a healthier, happier lifestyle. It will be my pleasure to support the issue you're in Katie. As for Runner's World, well it will be my first purchased issue! Cannot wait til Saturday!! So awesome about two articles...good for you! Sounds like an incredible start to 2014! I just read someone else's recap of the Phoenix 1/2 Marathon. It looks like fun and SO WARM! I miss the sun! Thank you for posting the video. You were right about the tissues..such an interesting video. Be sure to keep us posted when you find out when both magazines come out--I will be standing in line to buy them! I'm ready for the 5K!! I haven't ran in months and this is my kick off to starting again :) Thank you! I have a couple of friends joining me via social media to run tomorrow! This is going to be soooo fun! They are 250 miles away but we still get to race together. You will have the most spread out birthday party EVER!